You may be surprised to discover the extent of the support structure we have developed to give people with disabilities. . . a better life. Activ's services are provided across the Perth metropolitan area, as well as in regional towns including Albany, Bunbury, Busselton, Esperance, Geraldton, Kalgoorlie, Kellerberrin, Manjimup and Narrogin. We set a target of $1,000 and with your help we were able to reach a whopping total of $2425.00!!! 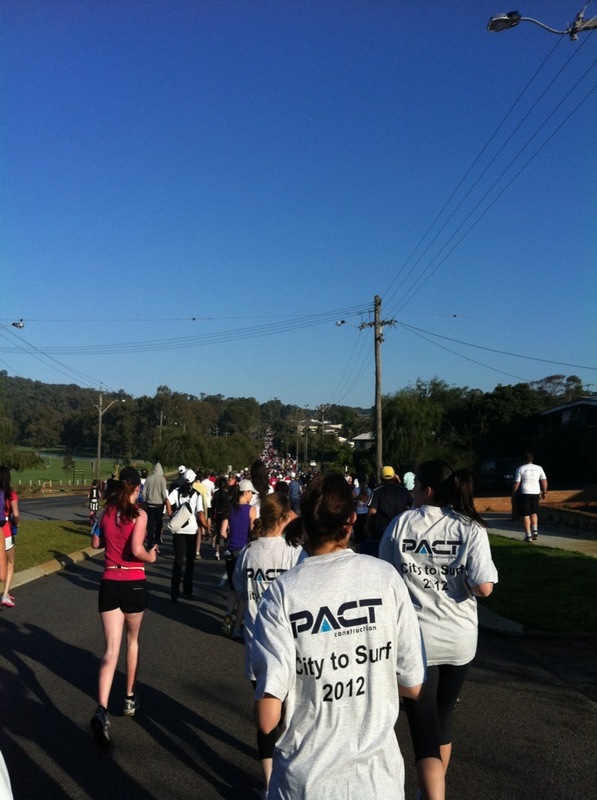 The run was to raise money for ACTIV who support children and adults living with an intellectual disability to achieve their goals. Thank you to the team members that participated and to everyone who donated!